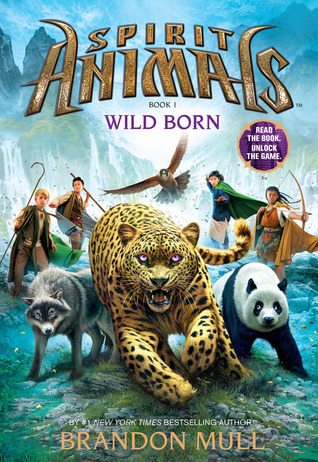 I am currently reading Spirit Animals: Book 1 by Brandon Mull for school. It is pretty good and currently you can get it for FREE on Kindle. I really liked Mull’s Fablehaven series and Spirit Animals kind of reminds me of it. A middle grade book with a lot of mystery and magic. This entry was posted in Children, Fantasy, Free Books. Bookmark the permalink.